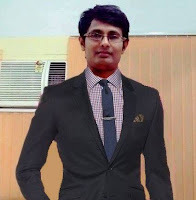 LIS Cafe is a International Education website (India’s first and World’s largest website for online study to Library and Information Science and Computer Applications through Objective and Subjective Questions). 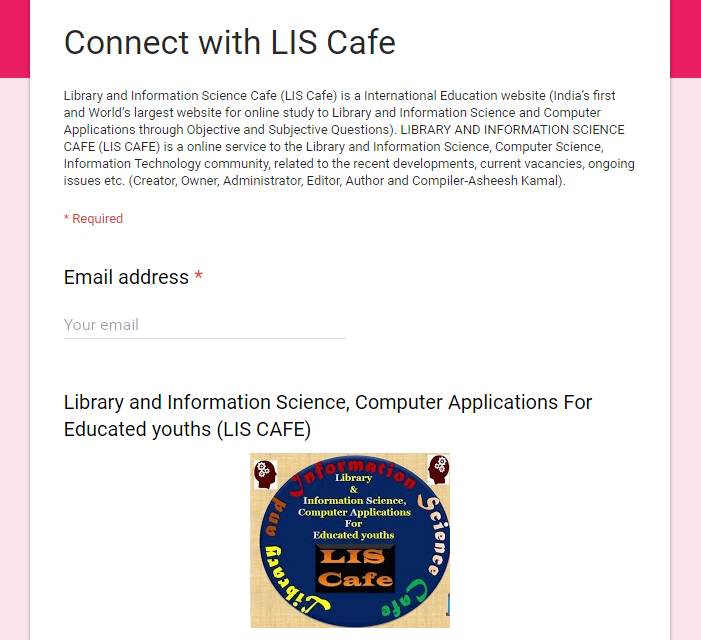 LIBRARY AND INFORMATION SCIENCE CAFE (LIS CAFE) is a online service to the Library and Information Science, Computer Science, Information Technology community, related to the recent developments, current vacancies, ongoing issues etc. 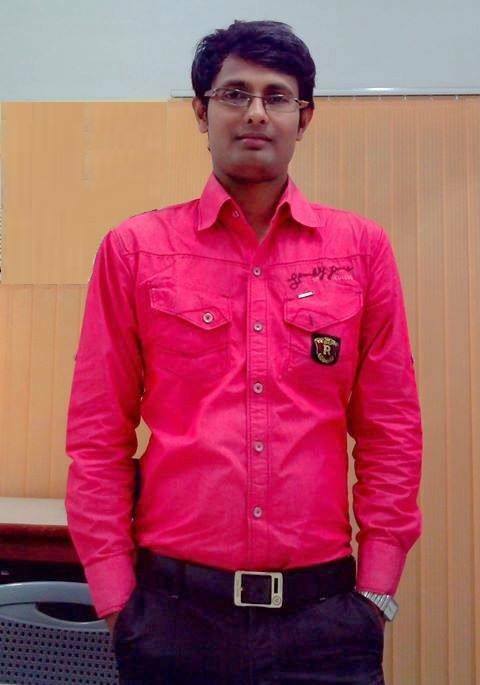 Creator, Author, Editor and Compiler-Asheesh Kamal. Visit Regular for New Updates. **Don't Forget- LIS Cafe Motto is " Only for STUDY. Not for BUSINESS." 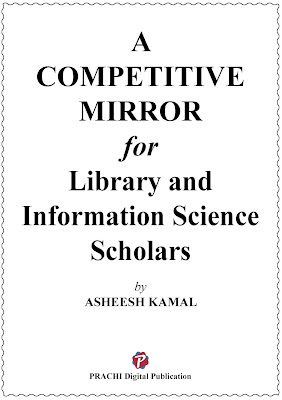 Dear LIS Aspirants click photo for book details, this book is important for UGC NET, KVS Librarian, Assistant Librarian, Library and Information Assistant, SLIA, SPA, Library Assistant, Library Trainee exams. Today's LIS Word is "Library Networks"
This website (Library and Information Science Cafe-LIS Cafe) is created, compiled, designed and developed by Asheesh Kamal. If you notice any error in this website, please feel free and friendly to drop your comment and suggestion to asheesh_kamal@yahoo.in. 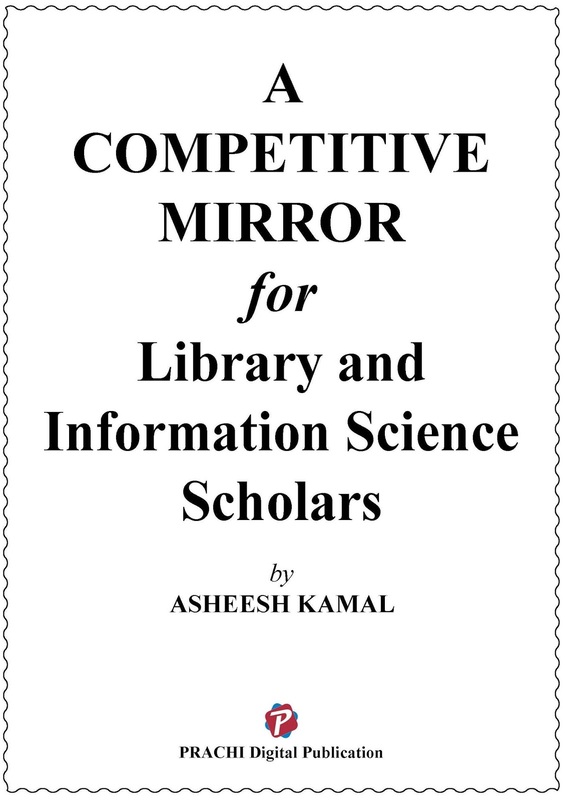 © 2011-2020 Library and Information Science Cafe (LIS Cafe) Created by Asheesh Kamal, All Rights Reserved.